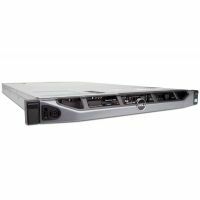 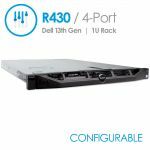 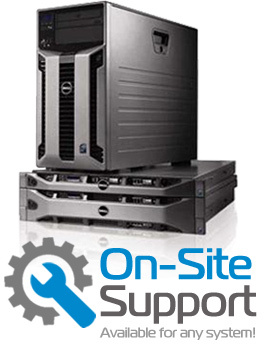 With computing capability previously only seen in 2U servers, the ultra-dense Dell PowerEdge R630 two-socket 1U rack server delivers an impressive solution for virtualization environments, large business applications or transactional databases. 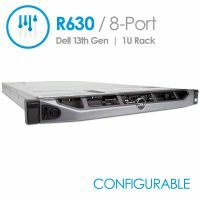 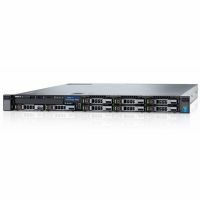 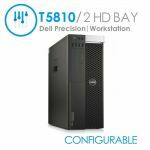 The PowerEdge R630 server is versatile and highly configurable for a variety of solutions, delivering the latest Intel® Xeon® processor E5-2600 v3 product family, 24 DIMMs of high-performance DDR4 memory and a broad range of local storage options. 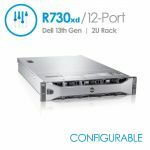 Dramatically reduce storage latency with Express Flash PCIe SSDs and support for optional Dell Fluid Cache for SAN and SanDisk DAS Cache application acceleration technology.